Toko Ikuta (Kasumi Arimura) lost her parents in a car accident at the age of 3. Afterwards, her uncle, who ran a barbershop in Morioka, raised her and she had a happy childhood. Toko Ikuta was active as a local idol and she dreamed of becoming an actress. At the age of 19, she is set to take an audition in Tokyo. The day before her audition, on March 11, 2011, the great Tohoku earthquake and tsunami hits Japan. In the autumn of 2011, Toko Ikuta works at a cafe. She goes with her Korean co-worker Han to do volunteer work in Kesennuma as the area recovers from the devastating tsunami. There, Toko Ikuta meets Kiyotaka Shimizu (Kentaro Sakaguchi) who is a university student from Tokyo and a member of a student volunteer group. While spending time together in Kesennuma, Toko Ikuta and Kiyotaka Shimizu develop feelings for each other. hayacchi Apr 02 2019 9:29 pm I love these two but don't they rest?? I feel like I've been consistently seeing their works for the past months or so Hope they take good care of themselves. Curious how they'll recreate the incident though, looking forward to it! karenktq Mar 25 2019 7:41 am Loved them in Narratage... glad they have another project together! SailorV Mar 21 2019 10:21 pm This actually has a interesting plot, and two great actors, I'm really excited to see their chemistry play out. Any drama that has to do with natural disasters are usually good. I like how they used the 2011 earthquake for this one. 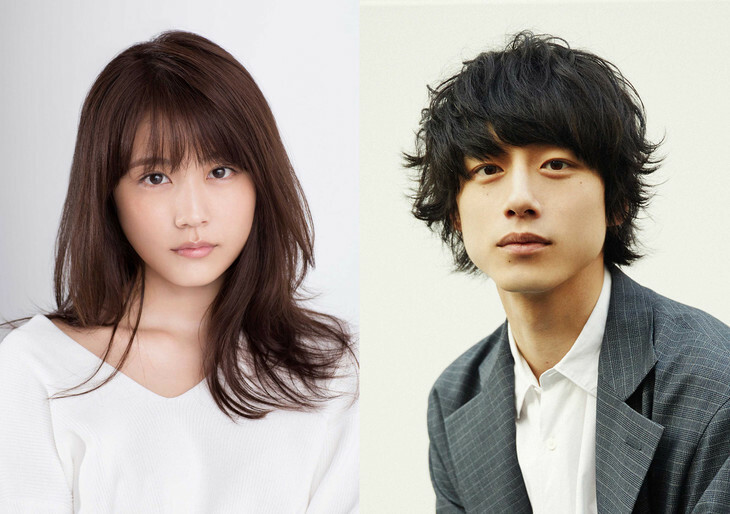 I'm looking forward to seeing Kasumi and Kentaro act together.